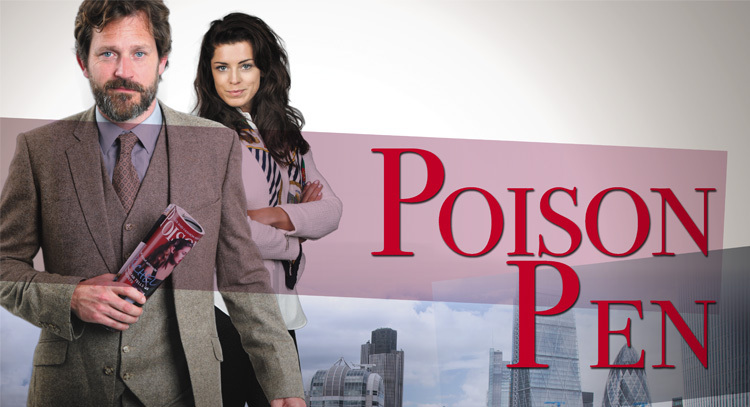 When Booker Prize-winning author PC Molloy is blackmailed into writing for tabloid gossip magazine Poison Pen, he is not only caught up in a world of stars and their secrets but he is also in danger of turning into a celebrity himself. Cultures clash and sparks fly as the cerebral Molloy reluctantly becomes the celebrity interviewer for vain celebrities. But as his own star rises he soon struggles to keep his own secrets off the front pages. Things get further complicated when he finds himself falling for his new boss, April Devereaux, but can there be any room for romance in the world of celebrity publishing?